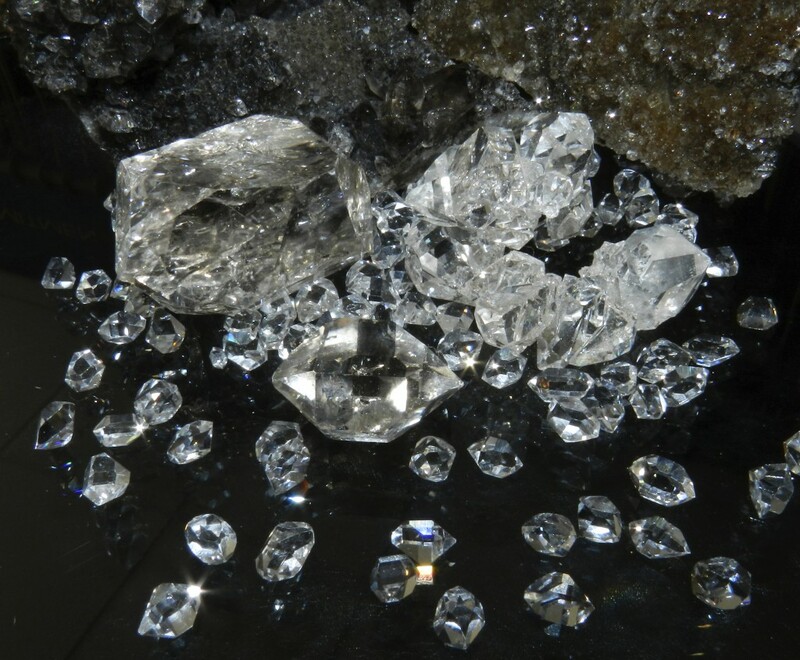 While traveling on the Miles of Smiles Mini-Adventure Trail along Route 28 an opportunity awaits for you to prospect at the world famous Herkimer Diamond Mines KOA Resort. Right here in our own backyard, just 7 miles north of the thruway exit, you will find many activities to participate in! You can prospect for your own quartz crystals, sluice and take part in our soft-skill mining, create your own jewelry with your finds, learn in our museum and shop in our jewelry store and rock shop. Open April 15- October 31. •	Prospect – Try your luck at mining in our above ground surface mines! With your choice of three mines there is a great chance of finding something. Your admission includes a rock hammer, instructional video, Ziploc bag and access to the mines until close. •	Sluice – Don’t want to go out into the mines or have already tried your luck out there and want to find more? 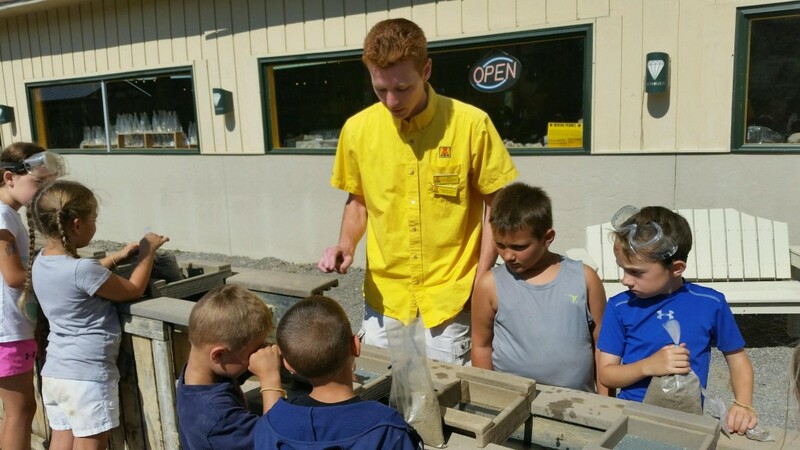 Try sluicing at our sluice station! With prepackaged diamond bags, gemstone bags and fossil bags, you’re guaranteed a find! •	Create – After mining for the day, you have the opportunity to turn your favorite Herkimers into wearable works of art! 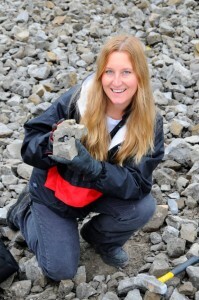 If jewelry isn’t for you, don’t worry; we also have keychain creations and geode cracking! 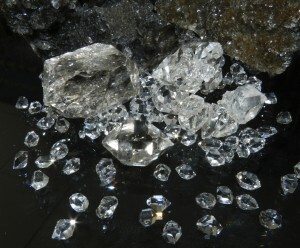 Make sure to have your Herkimer diamonds appraised! 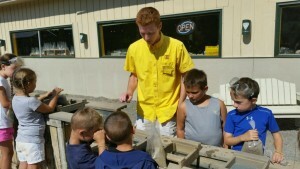 •	Learn – The Museum at the Herkimer Diamond Mines holds an abundance of information for those of all ages! From our Fluorescent Room to our Fossil Room, there’s never a lull in learning. Displays include information on New York State, Quartz and Systematic Collections, Economic Uses of Crystals and much more! Educational discussions are offered to our groups which are welcomed daily. •	Shop – The Herkimer Diamond Mines Gift Shop holds 5,000 square feet of jewelry, gems, rocks and minerals from every continent! Over 4,000 designs, 50 designers and 200 mines from around the world are concentrated in a magical shopping experience. •	Dine –With our full service restaurant and Rock ‘n Rolls Café, you’ll never leave the property hungry. For our KOA guests, Prospector’s Pavilion offers a variety of snacks. 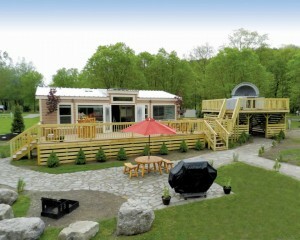 •	Stay – Stay with us at our award winning KOA Campground! 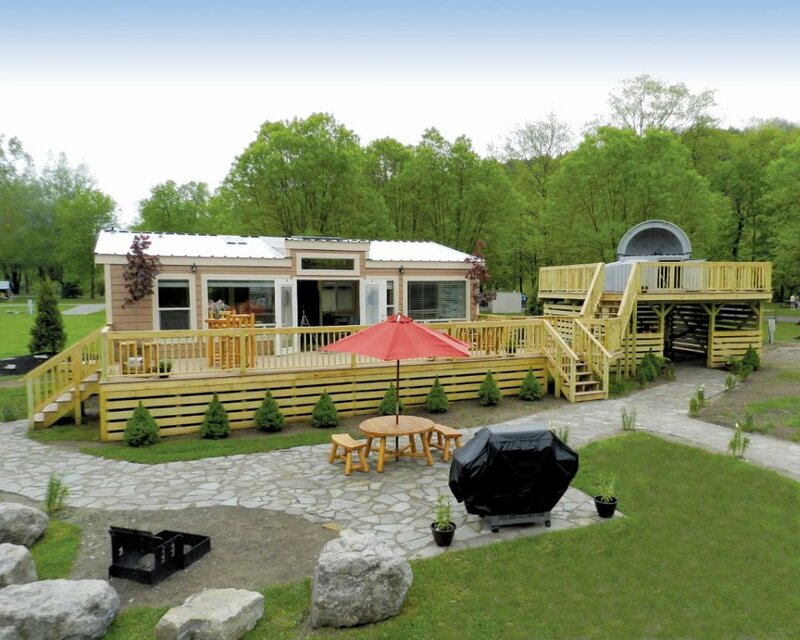 Featuring a place to relax from high end lodging to basic cabins, Herkimer Diamond Mines KOA Resort is a great place to stay, located along the West Canada Creek. Our lodges include our sustainable Solar Colony as well as Astronomy, Robotics and many others. RV and tent sites are also available. While visiting the Herkimer Diamond Mines KOA Resort be sure to visit Gems Along the Mohawk, the official Mohawk Valley Visitor’s Center, to make the most of your traveling experience while in Herkimer, NY.